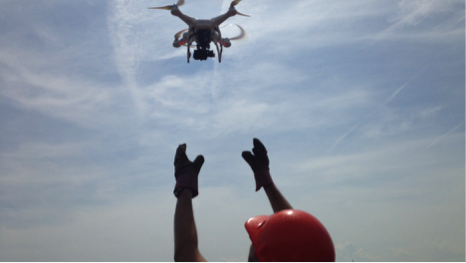 To drone or not to drone? That’s SNOT the question! What comes to mind when you think of the word Drone? If you are a science fiction nerd like me, maybe you think of an awesome novel or movie set hundreds of years into the future. Maybe you are more linked in to history, politics or the news and think of unmanned aerial vehicles used by the military. Whatever you may think of when you hear drone, they are actually used for much more than the average person may think. Last weekend, I heard about this really interesting and innovative way drones are being used in marine science, and it’s called the SnotBot! What is the SnotBot, you may ask? 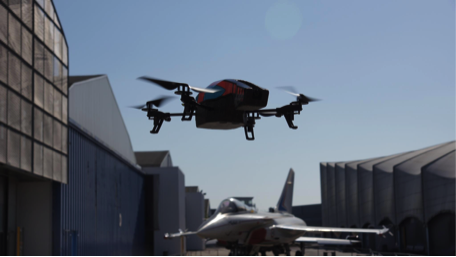 Well most simply it is a drone created by Iain Kerr and other scientists at Ocean Alliance and Olin College of Engineering to monitor whale populations. However, the SnotBot does not just “watch” whale populations, it actually collects (as you may have guessed it) whale snot! I mean it’s not exactly snot per se but it is pretty similar! 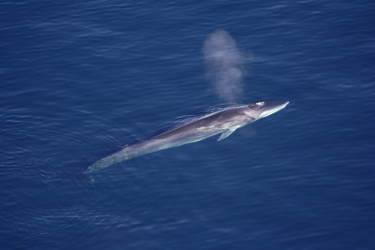 When whales surface to breathe, they need to release the air they have already used back into the atmosphere (just like all other mammals do when we respire). This results in a spout, but it isn’t just a stream of water as one may think. When exhaling, the warm air from inside the whale comes into contact with the much cooler water and it condenses, creating what looks like a spout of water. Similar to when a human sneezes, cells slough off in the process and when the whale exhales, cells from blowhole become mixed with the water and fly into the air. The whale snot, or what is known in the scientific community as exhaled breath condensate, can be comprised of the whale’s own skin or mucus cells, hormones and even bacteria or viruses located within the blowhole. This is when the SnotBot comes in! The SnotBot flies over a whale resurfacing to breathe and collects samples from the exhaled breath condensate. When the “snot” is collected, scientists have obtained cells from the blowhole that can provide a wealth of data. These cells can be used for genetic testing as well as insight into the health of the individual whale. And how cool is that? While this drone may not be able to save whale population on its own, it will provide scientists with invaluable information on our charismatic megafauna friends. 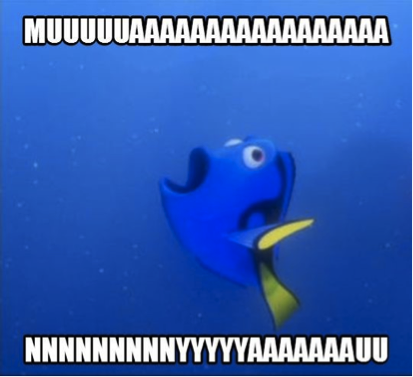 Because we can’t all be like Dory and speak whale! 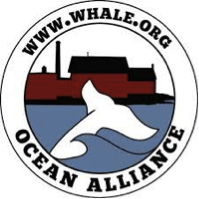 As of August 29, 2015, The Ocean Alliance with a Kickstarter fundraiser raised almost $230,000 to fund the development of SnotBot and Oceanographic cruises at 3 locations around the globe to monitor whale populations! For more info about SnotBot check out the Ocean Alliance website! Previous post ← Sexism (and racism) in science: How do we make it go away?